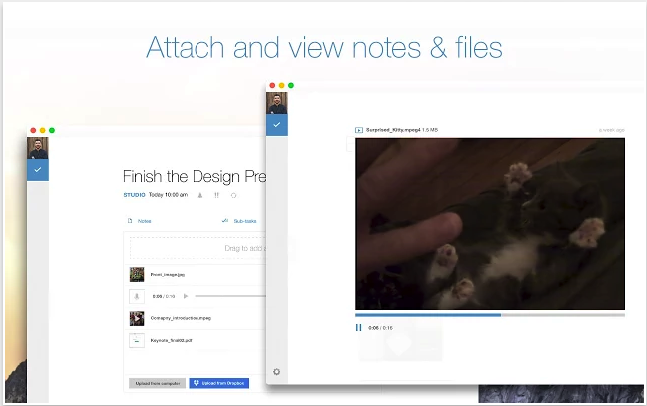 Looking for some good task management apps to use on your Chromebook? We have you covered. Below are some very good titles to start with. We have only included the most popular extensions in this category. Some of the things you can do with these apps include: creating to-do lists, adding and managing tasks, getting reminders about your due tasks, and accessing your tasks from different devices. Google Tasks is a handy app that you can use on your Chromebook to easily add and manage yours tasks. 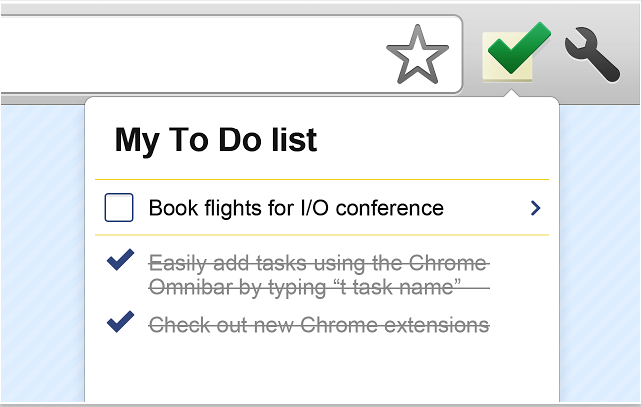 To add a task from any web page you are on, you simply type “t Your new task” into Chrome Omnibar. 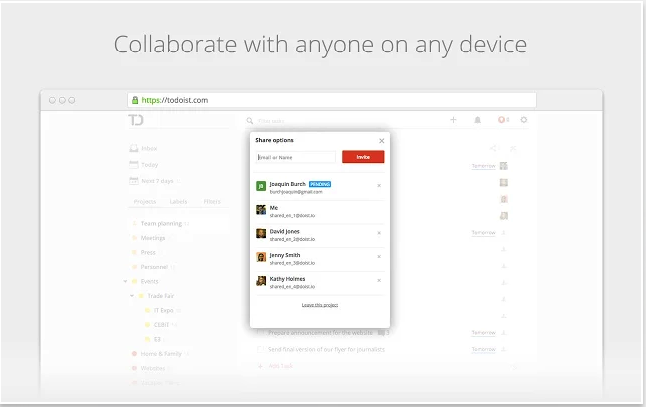 The app also allows you to highlight text from webpages and add it to a new task. This is another powerful Chrome app for creating and managing online to-do lists and tasks.Some of the features it provides include: a built-in calendar to set recurring dates, add emails as tasks directly from Gmail or Outlook, get reminders sent via email or mobile devices, and many more. “Over 10 Million people use Any.do to organize all the things they want to do. 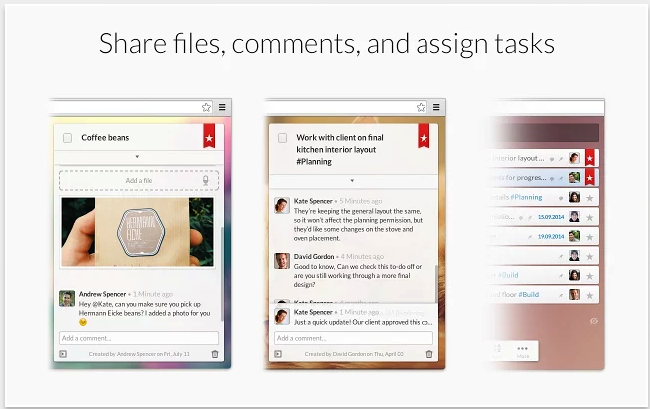 Any.do makes it easy to remember all your personal and work tasks, anywhere you go”. 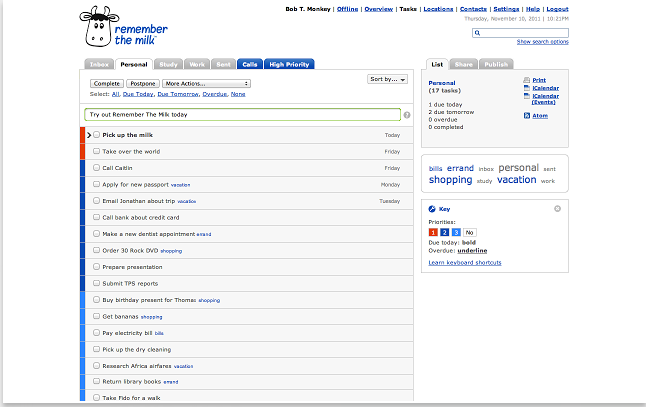 Remember The Milk enables you to organize and manage your tasks and to-do lists using a variety of features such as: priority, due dates, time estimates, repeating, tags, and many more. It also includes a handy search functionality that lets you easily search your tasks and notes and save your favourite searches as Smart Lists.